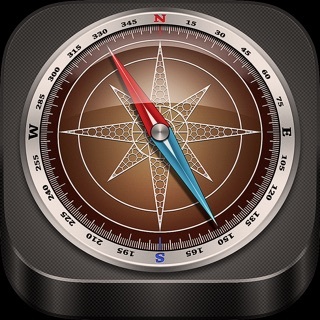 Beautiful alternative to pre-installed compass on iPhone or missing compass on iPad. Compass x is amazing, I would only change one thing. It would be nice (but not absolutely necessary) if you improved precision. I have recalibrated my device several times and it is still a little off. While I understand that you cannot make it perfectly exact, I would quite appreciate it if the precision was improved a bit. I have cut the cable and am putting up an outside antenna to receive free over the air channels I found a website that you can enter your address and it will give you the exact co-ordinance in which to point my antenna to the TV station towers. This app has worked perfectly. It gives me the exact degree to point antenna for dead on reception. Thank you for a great app! You are bombarded by the insidious Google ads that have permeated every place like a cancer. Google has done some great things, but is now sucking the blood out of everything it touches. App developers fall right in step. 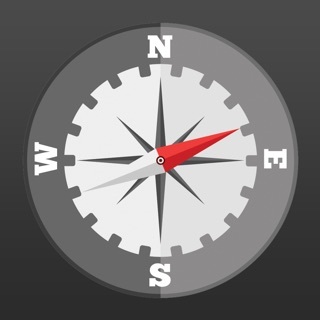 Would prefer the basic compass I have had on iphone for years, but for some unknown reason, that can’t be had on an ipad.